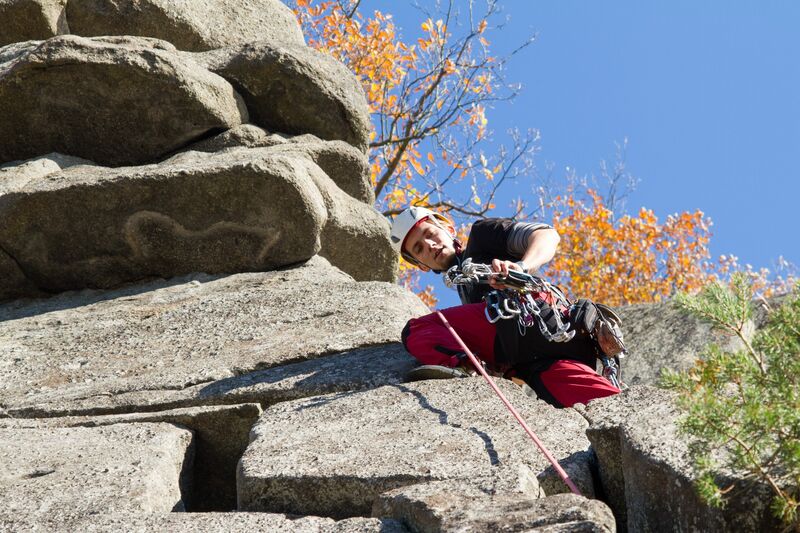 Looking for outdoor training, instruction or guiding in beautiful parts of the UK and beyond? 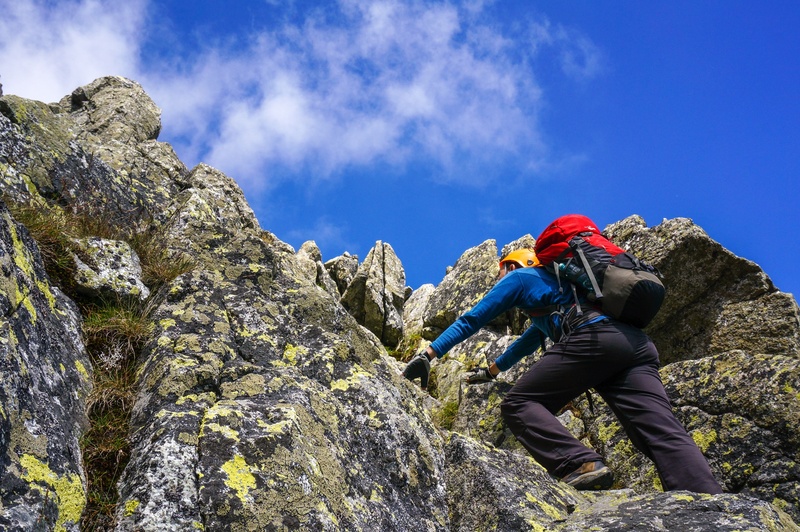 We're a friendly team with bags of experience and qualifications who take pleasure in helping you to achieve your outdoor goals, whatever they may be. No two days are the same for us and that's because we feel lucky to work with a diverse range of clients, all with different aspirations and goals in the outdoors. While each day might be different, you can be sure that all of our courses are tailored to meeting your personal goals and aspirations - all done with the highest safety standards while sharing laughs along the way. We're a friendly team and enjoy getting to know you. 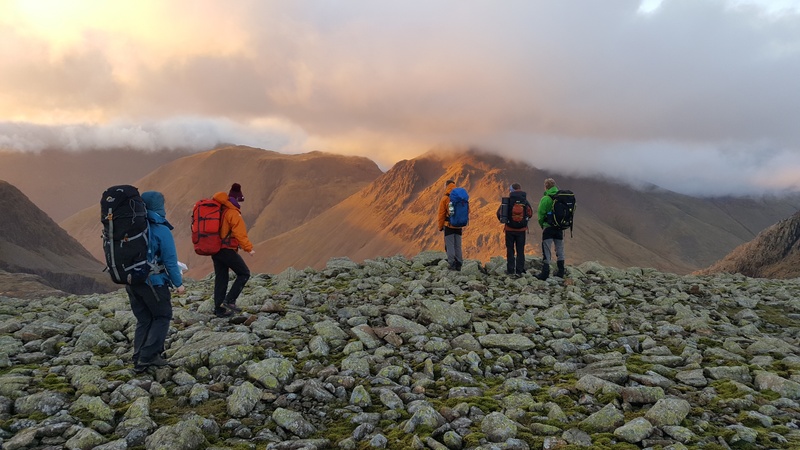 Our skills courses, instruction and guiding cover a full range of hill walking, navigation, scrambling, climbing, winter walking, winter mountaineering and winter climbing activities. For instructors we offer training, assessment and CPD courses along with support through the qualification journey via a range of mentoring, support and skills refresher opportunities. All courses are run on low ratios to give you the time to develop your skills swiftly and safely. This is at the heart of what we do and we work hard to ensure that you receive the highest standards alongside sharing the hills with good company. 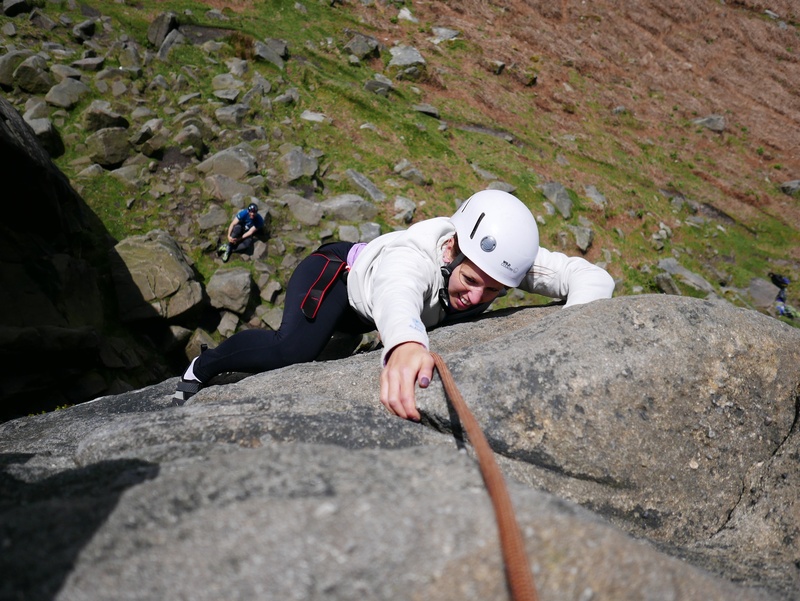 Our experience and credentials mean that we are able to work in wonderful locations and tailor activities to suit you personally - you may aspire to climb a particular rock or ice route, learn the skills to navigate your own walks, become a qualified instructor or wish to experience how classic Winter climbs feel with a guide leading the way. We take care of the vital aspects of safety to allow you to concentrate on what you wish to achieve. We guarantee you a warm welcome and a course that will go beyond what you want it to. We'd love to hear from you to chat through your aims, needs and goals - give us a call for an informal chat or pop in to our HQ in Hathersage in the Peak District (the kettle is always on). We are a team that believe in the power of the outdoors to deliver fantastic adventures, challenges and experiences. We have all experienced the magical moments found in challenge, fresh air and friendship and want to share these with you both on our courses and so that you can take them into your own future adventures with others. We don't take our roles lightly: having worked at the highest levels for many years our core team all hold the highest UK mountaineering qualifications and we always go out of our way to deliver the best courses possible, with your safety and enjoyment at the forefront of our minds. We're always keen to chat to you if you are thinking of booking a course or have any questions about any aspect of what we do. 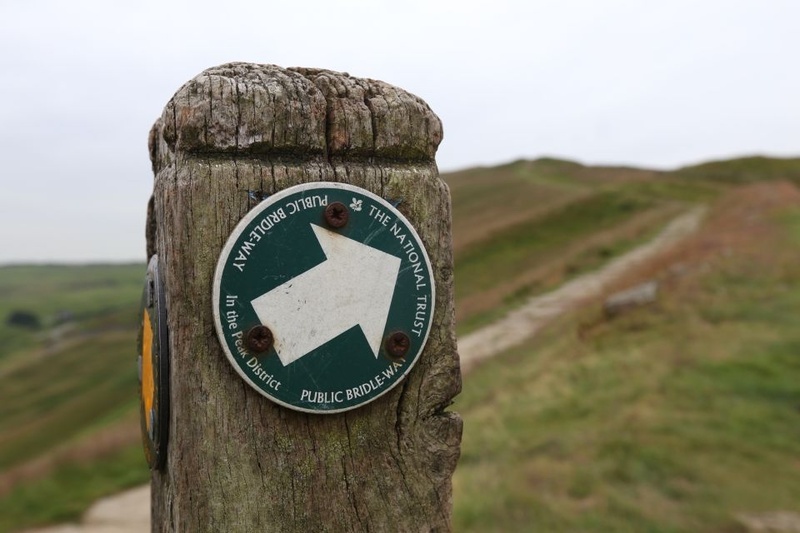 Give us call on +44 (0) 1433 651449 send an email or drop in to our HQ in Hathersage if you find yourself in the Peak District - our door is always open and the kettle is always on.